Learn lot of new words for each and every alphabet from A-Z from this educational toddler game. 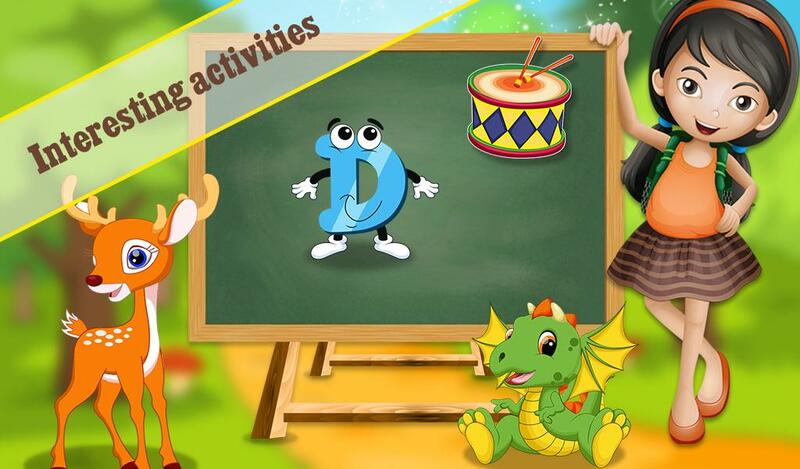 Learn the alphabet first and then learn to pronounce them after that you will learn lot of different words for each and every alphabet. 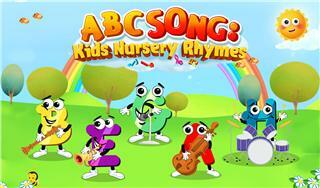 The funny animation for each of the alphabet will help the kids to understand the words better. 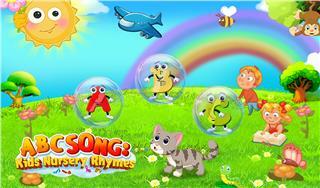 Touch on the cartoon character to watch them in action. 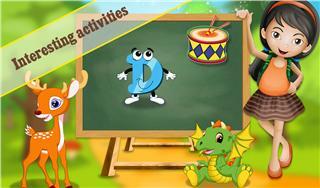 Enjoy this fun educational game for toddlers and preschoolers and learn the alphabets with fun.